— KD 15-18%. This is the most common moisture content used in the industry. The timber material preserves its color and is protected from insects. Because the timber has lost most of its moisture, it makes it easy to ship and is less expensive in comparison to the freshly cut timber. 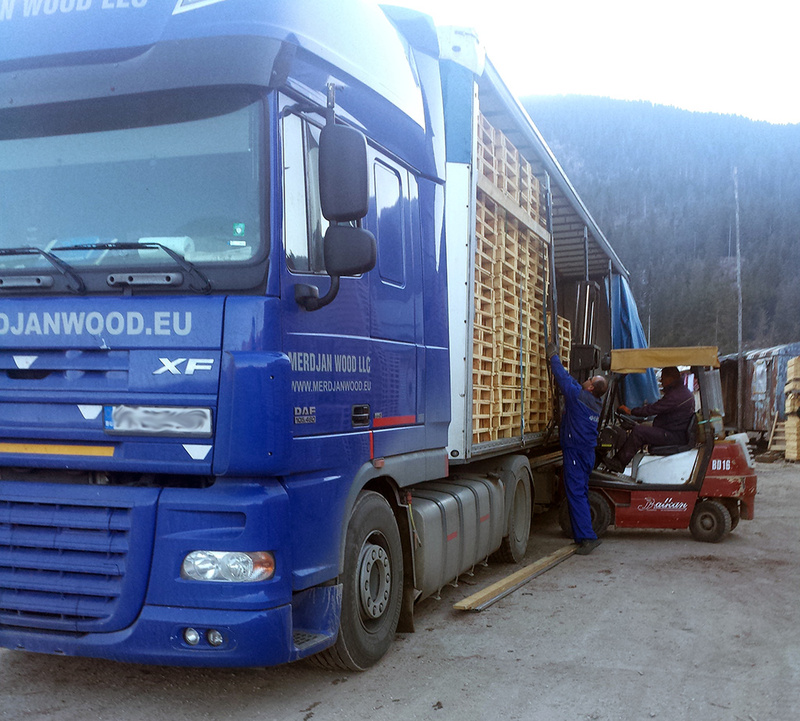 The time-frame of this process is between 4 and 8 days based on the thickness of the timber as well as weather conditions. — KD under 12%. 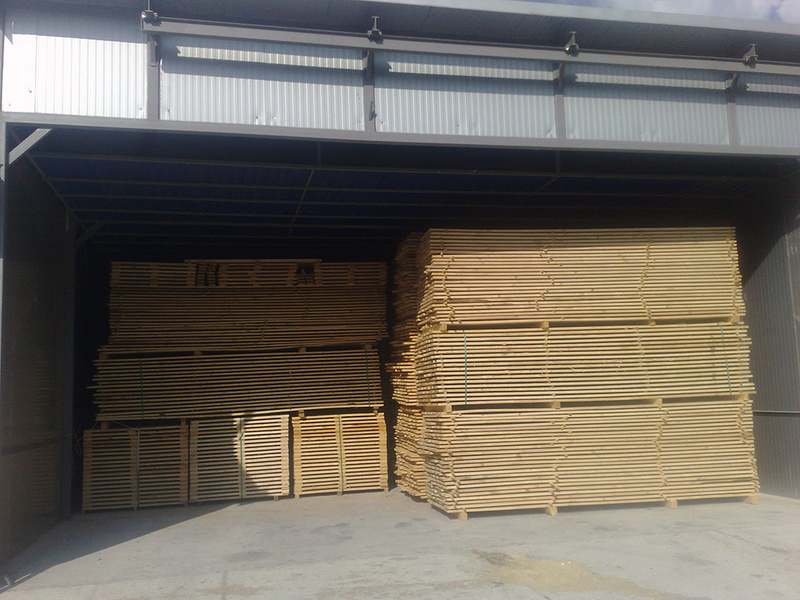 This is mainly used on timber for the furniture industry. The time-frame of this process is between 6 and 10 days based on the thickness of the timber as well as weather conditions. 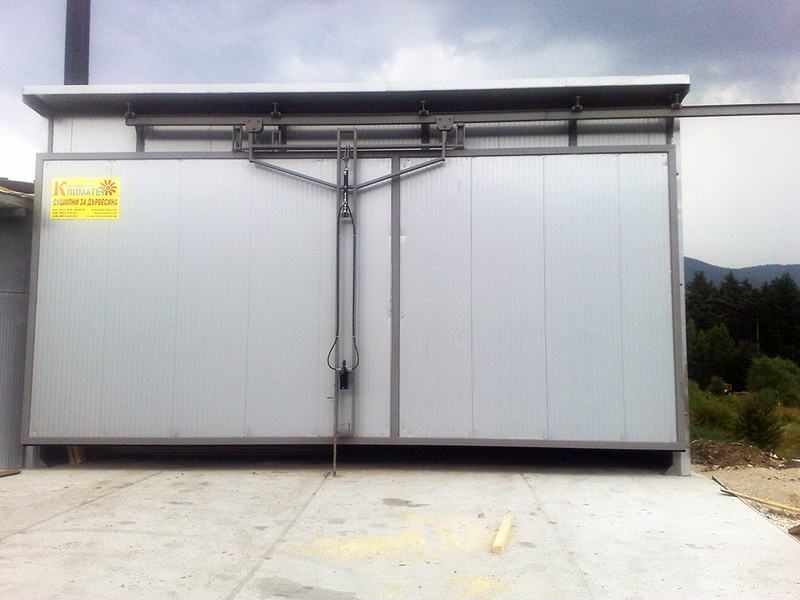 This thermal treatment based on Standard 15 is done in a modern high-tech drying room with 100 cubic meter capacity. 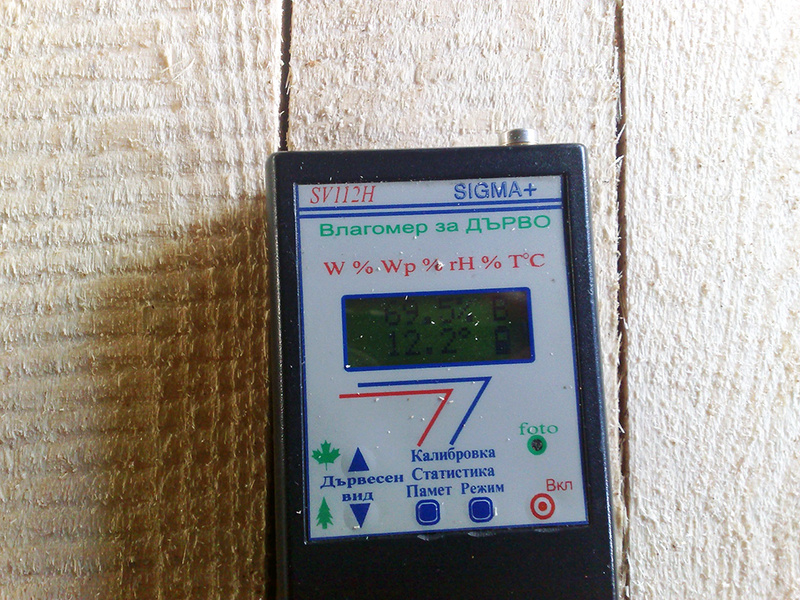 The drying process is constantly monitored by a computer system that controls the temperature as well as the moisture level, using specials probes in the core of the timber. 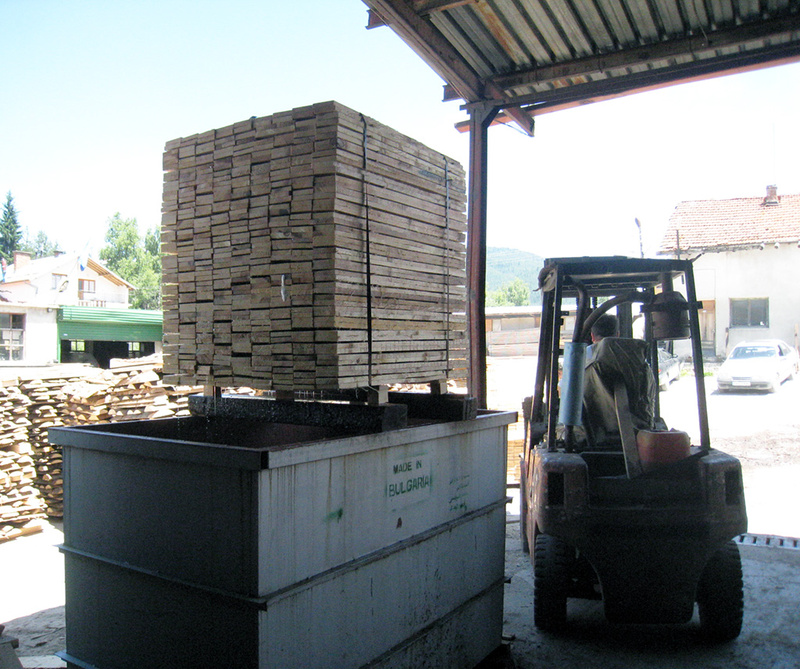 Standard 15 is mainly used for timber for shipping materials, such as pallets. 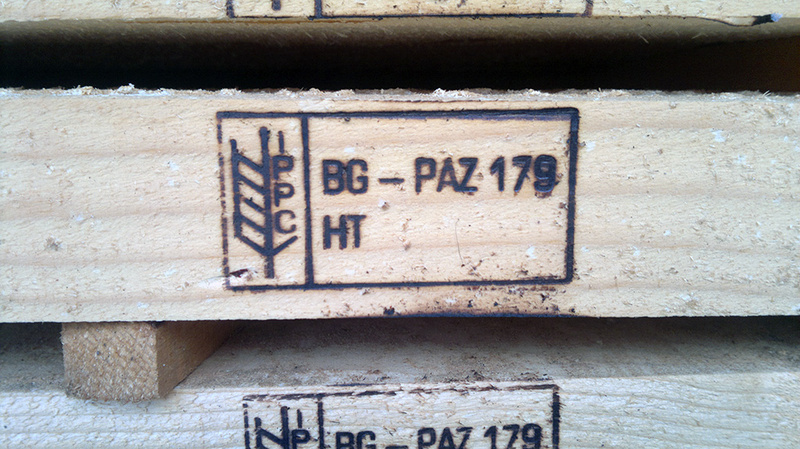 In order for the timber to pass thermal treatment, it needs to reach 56 degrees Celsius in its core, for at least 30 minutes. This process is completed in a special tub. Based on your needs, we offer anti-stain treatment with different chemicals that guarantees reliable protection against wood-staining and wood-discoloring fungi, blue-stain, and mold. 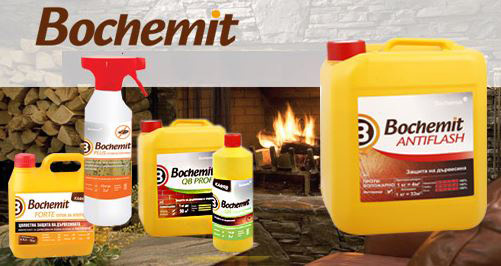 Anti-stain treatment also protects the timber against certain climatic conditions and prolongs their lifespan. Anti-discoloring treatment:durability at least three months. 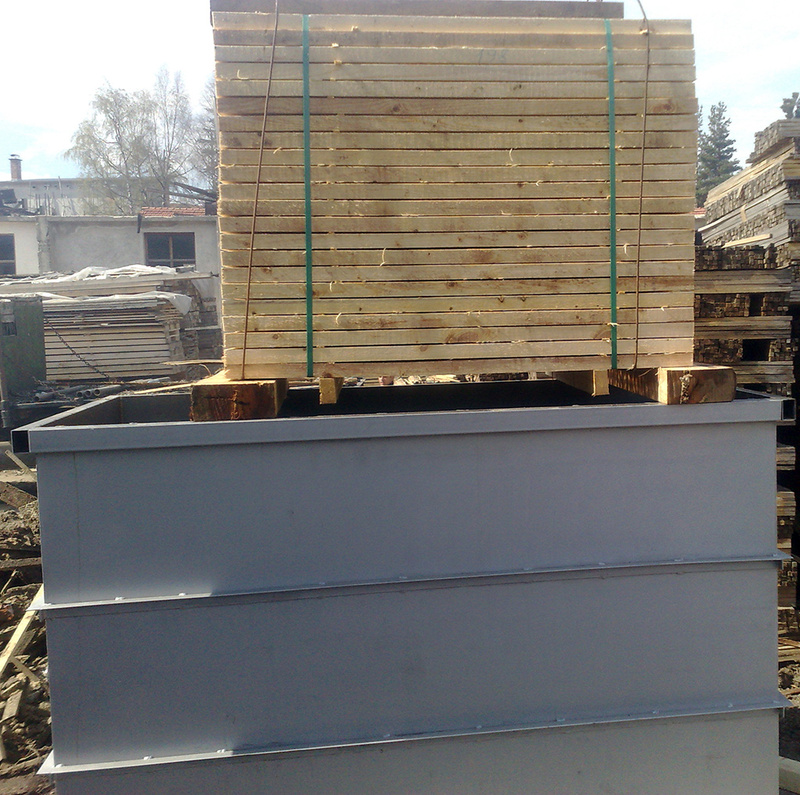 This type of treatment is used mainly for preserving the timber during shipping in containers. Anti-rot and anti-fungus treatment: durability at least 15 years. 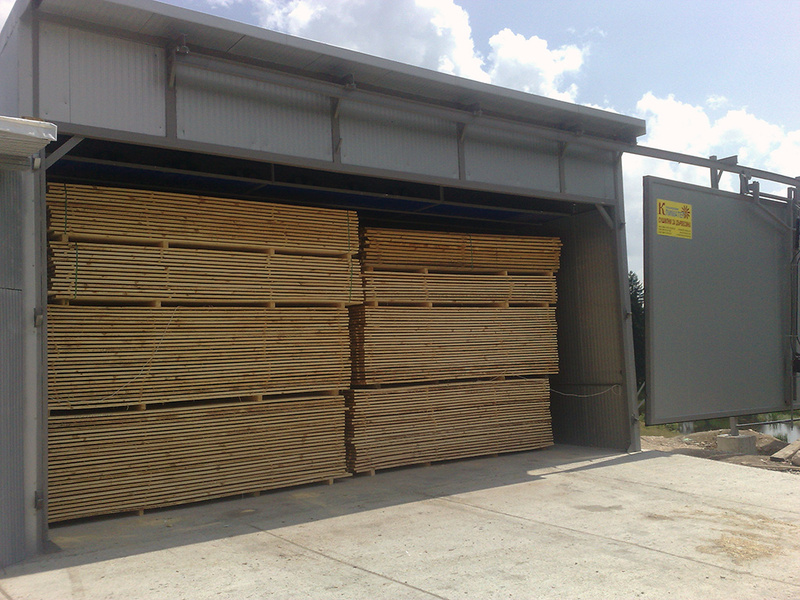 It is suitable for timber used for roofing, sheds, timber that will be inserted into the ground, or timber that is constantly exposed to changing weather conditions. Fire-proof treatment: in this procedure, the timber is soaked in anti-flash chemical for 24 hours, which allows the chemical to reach the core and makes it resistant to fire. 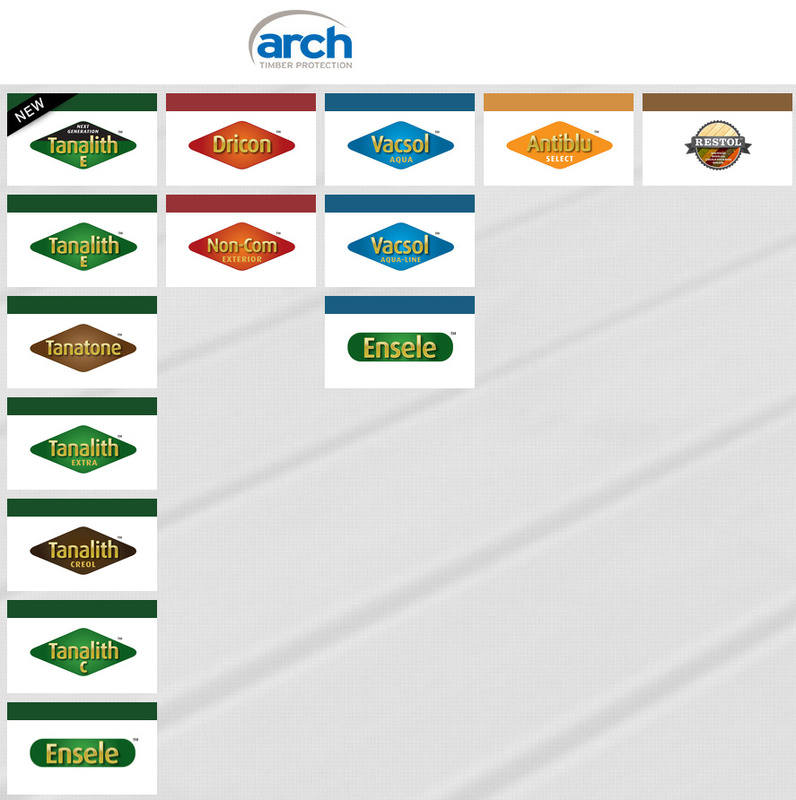 We use high-quality ARCH WOOD and BOCHEMIT chemicals. The customer can choose between colorless, green or brown. 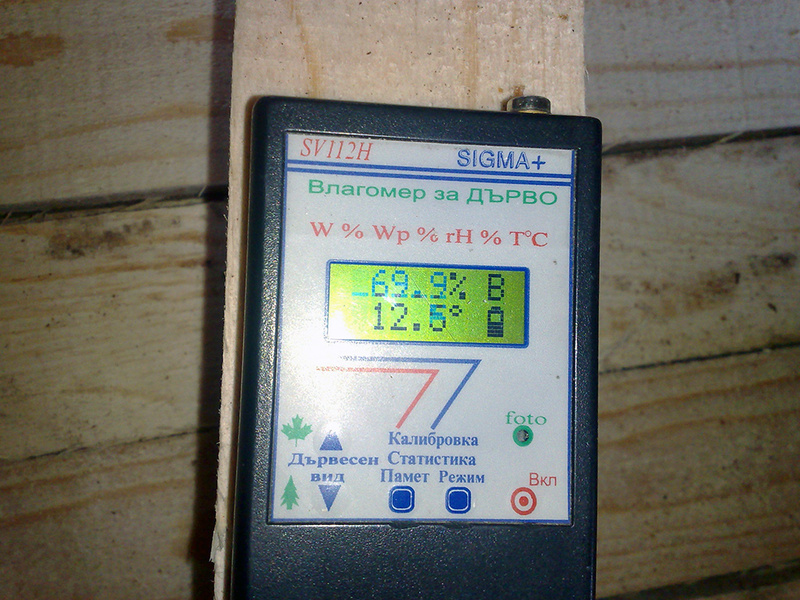 The time-frame needed for anti-stain treatment of 1 cubic meter of timber is between 10 minutes and 24 hours. 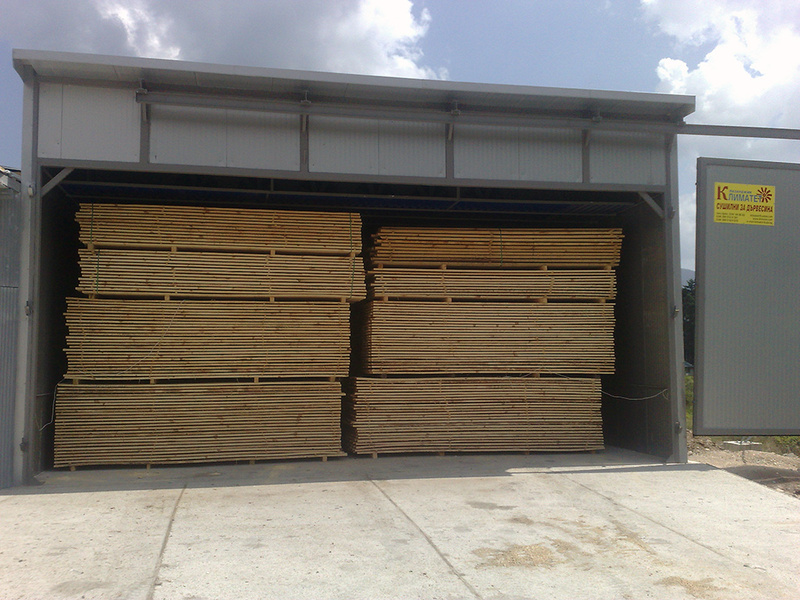 All of the timber prices we offer are EXW (Ex Works) or without any shipping included. You can choose your own shipping method or we can do the shipping for you for an additional cost. We offer almost all types of shipping methods based on INCOTERMS. For more information please do not hesitate to contact us. 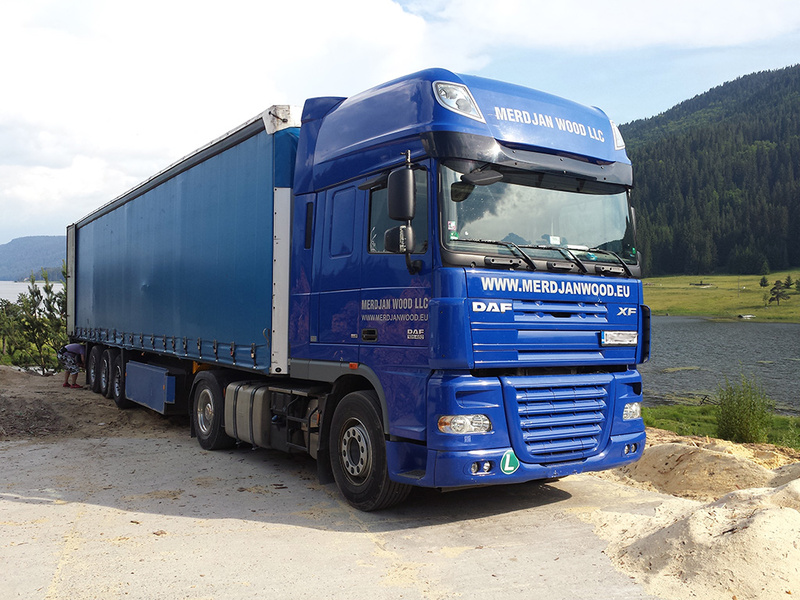 We have a fleet of trucks for domestic and international transportation. If you have selected the type of wood you're looking for, but have concerns about the quality or delivery methods - no need to worry.